Business executives from the cannabis industry interested in speaking at MJBizConNEXT have until Dec. 15 to submit original, all-new content ideas for sessions. 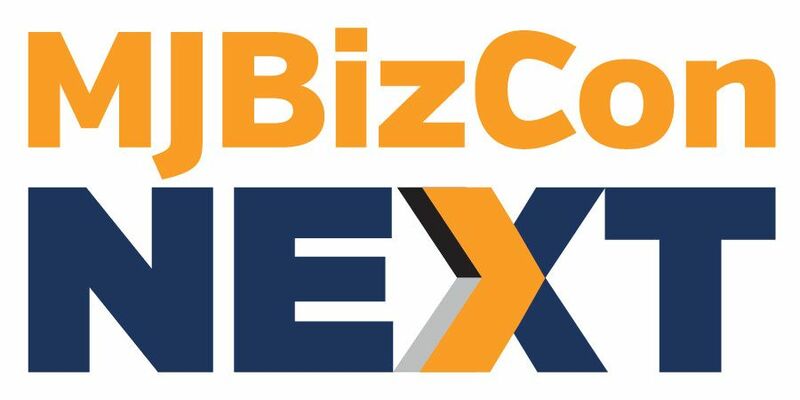 MJBizConNEXT, hosted by Marijuana Business Daily, will be held May 9-11 in New Orleans. Anyone interested in presenting at the conference must complete an official speaker application, which is accessible here, and submit suggested topics. Conference organizers are seeking never-before-presented ideas that will help advance cannabis businesses, with a focus on new markets and forward-looking trends, issues, ideas, technologies and strategies. Sessions are aimed at cannabis business professionals, executives and investors who are already in the industry as well as those looking to enter it. While consultants, attorneys, vendors and ancillary firms will be considered, preference will be given to operators of plant-touching companies and those who don’t regularly appear on the industry’s speaking circuit. For additional guidelines, check out the Frequently Asked Questions in the speaker section of the conference website. The conference content team will begin selecting speakers immediately after the Dec. 15 deadline.